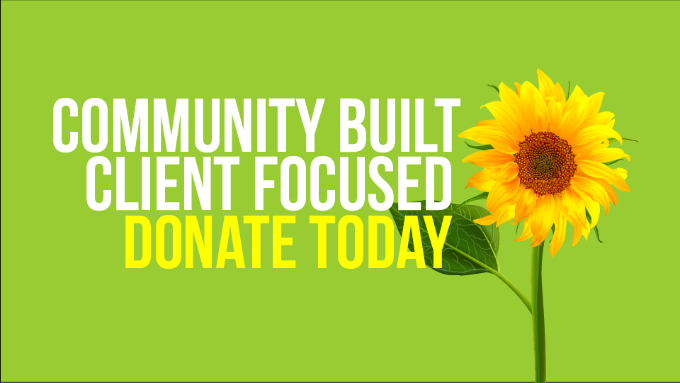 Donate today by visiting us at 89 QueenStreet Truro, or by making a donation online HERE. It takes many helping hands and significant community support to ensure that Hospice programs and services are offered free of charge and are able to touch the lives of hundreds of individuals every year. Programs are not operationally funded by government and each year we must raise approximately $350,000 to continue to offer our community this important support. Demand for service grows each year.